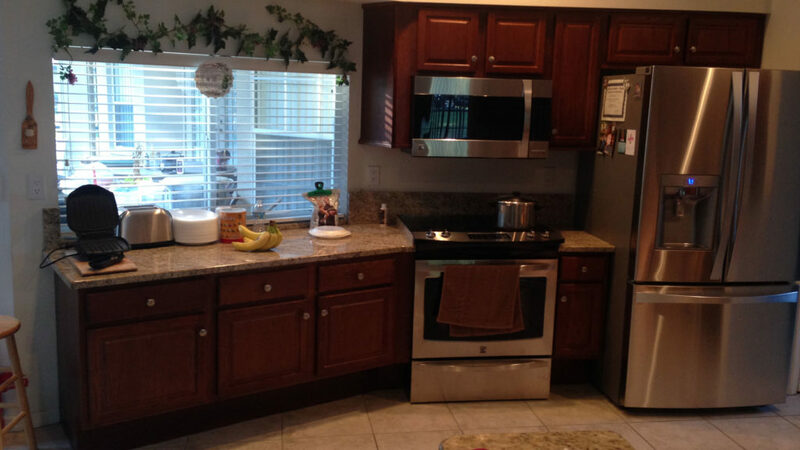 All Phase Building Concepts has become one of the most Trusted and most premier construction companies to offer design and Kitchen remodel solutions in Hernando, Pasco, and Pinellas Counties, as well as its surrounding areas. Every person’s dream kitchen is unique. Is yours an all-hours family gathering place? Maybe a gleaming chef’s domain? Or a center stage for entertaining? From cabinet refacing to designing and installing new kitchens, our commitment to work with you to understand the look, style and features you want in your kitchen. So pull up a chair and relax. 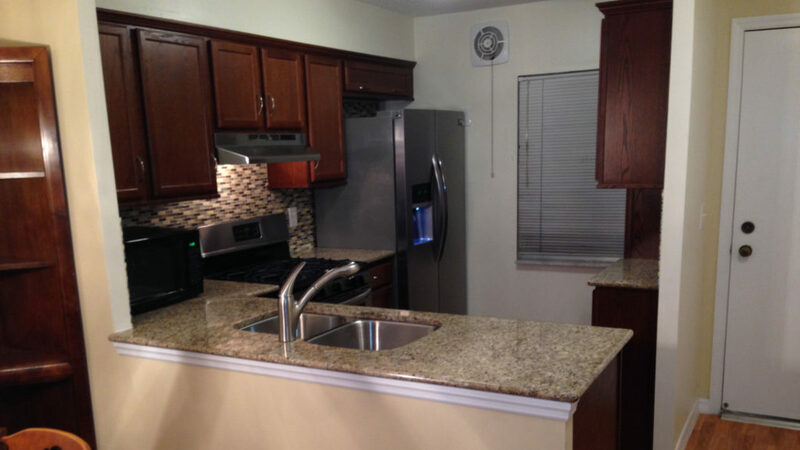 Through our consultative process, we will guide and educate you to make sure you’re making the right choices for your kitchen remodeling project. From the first sit-down meeting to discuss your kitchen remodeling project with All Phase Building Concepts, to the first time you walk through your newly remodeled kitchen, you’ll know you partnered with the right team. Remodeling a kitchen can get very confusing and overwhelming. There are a lot of options and a lot of decisions to be made. But, All Phase Building Concepts is here to help! We can answer your questions, explain your options, let you know where you can save money and where you should spend money to get the most value for your dollar. 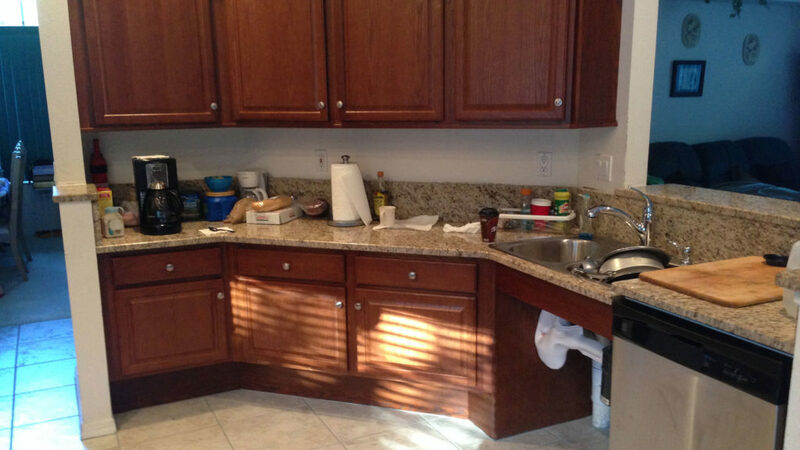 Our projects range from large renovations with new room configurations to refacing cabinets in a small kitchen. No matter what the scope of your project, you can count on All Phase Building Concepts’ knowledge and expertise. 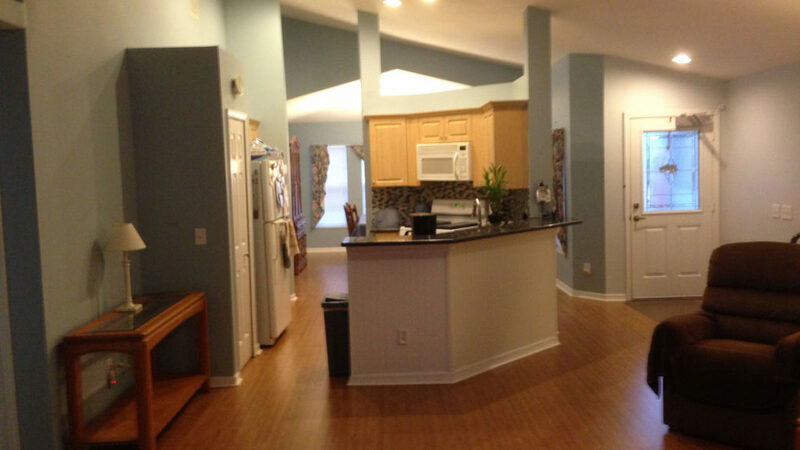 Get started with your Kitchen Remodeling by calling All Phase Building Concepts today!